FAMNM is excited to be hosting our fourth annual FRC Kickoff! Details will be posted to this page as they become available. If your team has filled out the FIRST registration form but has not filled out the FAMNM registration form yet, please register at the link below. If you wish to order a pizza lunch for your team, that link may also be found below. Enter your team number above to see your team's schedule, find broadcast and breakout rooms, and view additional kickoff information. We're sorry, we don't have a schedule for that team. If your team is just picking up your Kit of Parts, you can pick it up at Chrysler 133 from 11:30 AM to 3:00 PM. The U of M Fair hosts a variety of groups that students at the University of Michigan can become involved with. Expand any of the panels below to learn more about an organization! The University of Michigan Solar Car Team is an entirely student-run organization that designs and builds solar electric vehicles. The team races both nationally and internationally. Since its establishment in 1990, the team has built 13 vehicles, won the American Solar Challenge nine times, won the Abu Dhabi Solar Challenge, placed third in the World Solar Challenge five times, and most recently came in second in the 2017 World Solar Challenge. The team is recognized as the most successful team in North America. It takes the team 2 years to build a new car. Improvements on the design and construction of the next car begin immediately following the completion of the current one. In the summer, the team is either participating in the American Solar Challenge or preparing for the World Solar Challenge, depending on the year. This makes it essential to maintain a level of commitment within the organization year-round. Our team is an entirely student run project team that designs, builds, and races the world's fastest solar vehicles. With four engineering divisions; mechanical, electrical, aerodynamics, and strategy, as well as operations and business divisions, our team brings together students from a multitude of backgrounds and disciplines to work together towards a common goal: win our races. The Race Crew, composed of around 20 people, for the World Solar Challenge takes off the fall semester in order to travel to Australia to race. The crew ships off to Australia in early September. They then go through a solid month of strenuous testing. The team stays at a hostel during this month and works around-the-clock on the car in a nearby workspace. The strategists adjust to predicting car performance and energy usage in the Australian sun, the engineers practice driving the car on new roads, and eventually the crew runs a "mock race" 1,800 miles from one side of the country to the other in order to prepare for the real 1,800 mile race. While the Race Crew is in Australia, the interim leaders take charge in Ann Arbor to keep the team running efficiently. The Michigan Mars Rover Team (MRover) is a student-run, multidisciplinary organization whose mission is to design and build a rover for the exploration of extraterrestrial environments. Our team consists of everyone from freshman to graduate students, representing majors from the College of Engineering and the College of Literature, Science, and the Arts. We strive to inspire and educate students about space, Mars exploration, and engineering, and we focus on helping students grow as engineers. As a competition-oriented team, our goal is to win the annual University Rover Challenge (URC) at the Mars Society's Mars Desert Research Station near Hanksville, Utah. The competition has gained worldwide attention from academia and industry, and teams from all over the globe come to compete. This year, the URC will be hosting 36 teams from ten countries, and MRover is one of eleven teams representing the United States. NSBE's mission is "to increase the number of culturally responsible Black engineers who excel academically, succeed professionally and positively impact the community." We represent one of the largest student-run organizations in the country, with over 30,000 active members. Our membership spans not only states, but countries. The University of Michigan's NSBE chapter was chartered in 1984 and has become very active in the College of Engineering. NSBE sponsors community outreach projects, social gatherings for members, and brings company representatives to general body meetings for networking opportunities. 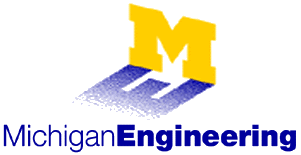 The Society of Women Engineers at the University of Michigan provides its members with the ideal engineering and college experience. Every year, we run the biggest career fair on campus, invite over 350 companies to host corporate information sessions, engage hundreds of K-12 students across the globe in engineering outreach activities, host several charity events (including a 5k Fun Run and The Engineering Games), and organize several networking and professional development events. Our mission statement is to encourage women to excel as engineers and leaders, and to promote an inclusive community within the College and the profession that fosters universal success in engineering, independent of gender. Out in Science, Technology, Engineering, and Mathematics (oSTEM) is a national organization with several chapters across the country. 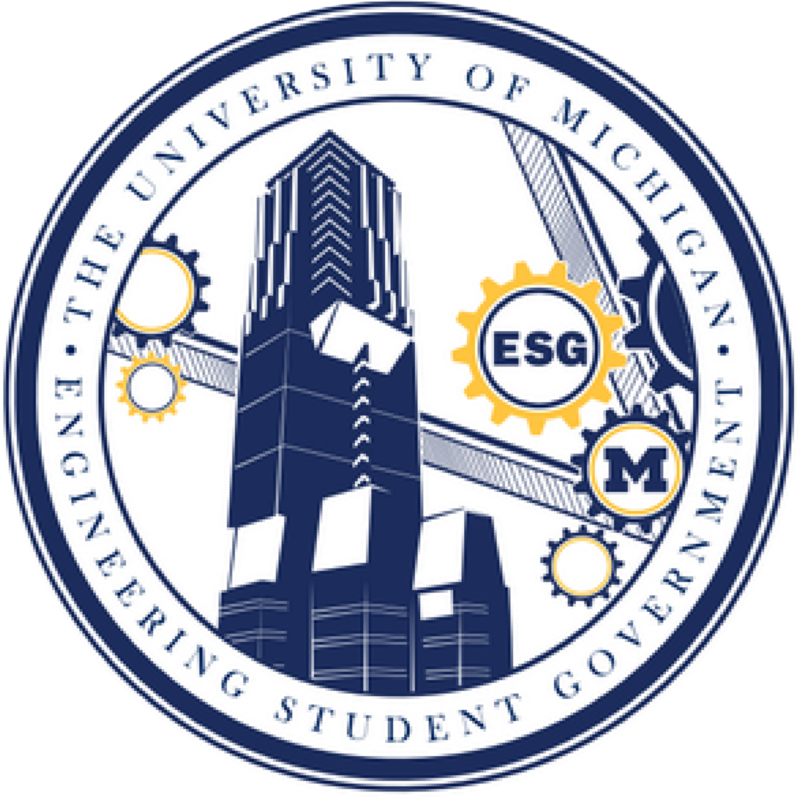 The UM chapter started as the Student Alliance of Gay Engineers (SAGE), which was founded in December 2007, with its first meeting held in January 2008. In May 2010, SAGE offically changed its name to oSTEM in order to better represent the majors and identities that the organization strives to support. We hold social events every other week or so: dinners, cider and doughnuts, board game days, and other activities allow members to get together and bond outside weekly meetings. We also host larger scale events such as company dinners and professor panels as a way for our members to learn about others' experiences with being out in the workplace and to build connections with LGBTQ professionals in their fields. Michigan Ross is a top-ranked business school, dedicated to building a better world through business. In our BBA Program—ranked #4 in the country by U.S. News & World Report—you will learn to help create a better world through the power of business. You'll develop critical thinking and core business skills from top business minds. And you'll integrate those skills with foreign languages, sciences and the rest of the liberal arts. You'll explore our unique vision for leadership, have opportunities for hands-on learning, and have a chance to study abroad. When you graduate, you'll be more than ready to create your own future. All parking is free for the duration of the event.